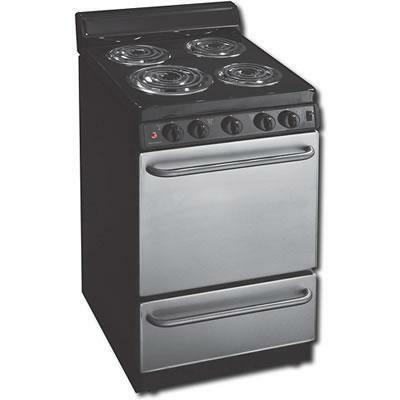 Delight your friends and family with meals cooked with this freestanding electric range. With 4 coil elements and a 2.9 cu. ft. oven capacity you'll be able to cook a full meal in 1 convenient location.